How to find examples of RootsMagic 4 generated websites. 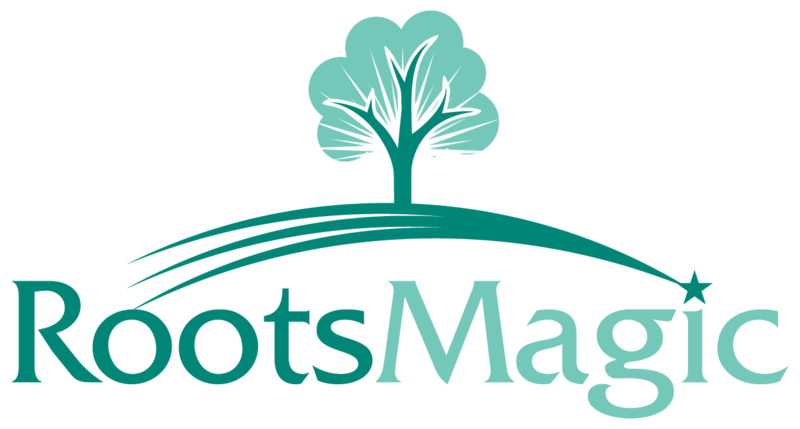 You can see websites created with RootsMagic by Googling "2010 with RootsMagic Genealogy Software" with the quotes. This will give you a list of websites created in 2010 using RootsMagic. Note that some users have creatively tweaked html files to add other menus, to incorporate the RM files into a larger site, etc. But it will give you an idea of what can be done.